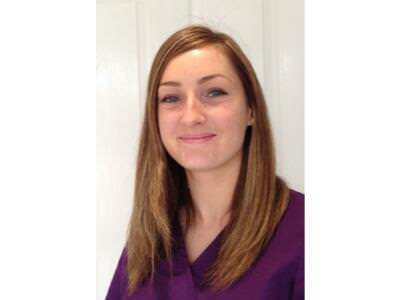 Viking Vets - Laura Hayne - Your local vet based at Chevening, Station Road, Henbury, Bristol BS10 7QQ. Laura has been working in customer service positions since she completed her A-levels at sixth-form 10 years ago, so has a vast amount of experience and knowledge on the front desk. 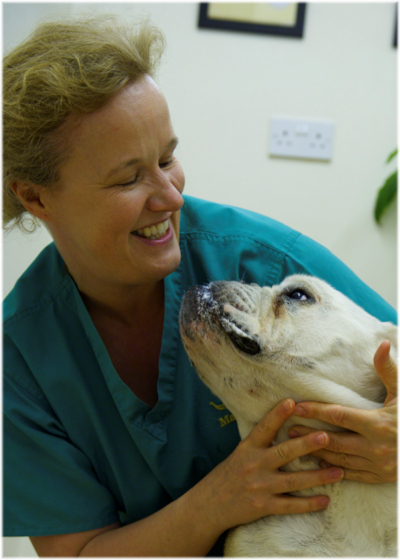 She previously worked on reception at a busy veterinary referrals practice in Bristol before she joined Viking Vets in 2016. Laura helps runs the social media for the practice to ensure all our clients are updated on the latest offers, news and goings on at Viking Vets. She has a cat called Alfie, and recently had a new addition to her household - a beautiful apricot cockapoo called Orla who is keeping her and her husband very busy out of work. Laura spends most of her spare time with friends.